Understanding that family holidays can take their toll, we have taken special care to select the best rooms to ensure that both the kids and parents have a comfortable stay. Most of our bedrooms are fitted with day beds as well as twin beds and enclosed bathrooms, these rooms are great options for parents traveling with children (3-14 years old). 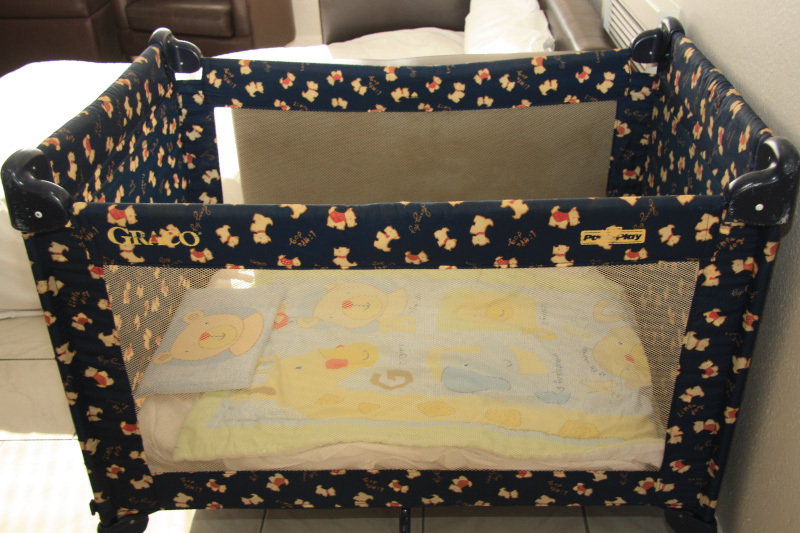 Cots can be arranged for parents travelling with infants (0-2 years old). For families with teenagers (14-18 years old) we recommend our specialized family rooms which include Kite Mansion Penthouse, Frank Wightman cottage and The Farmstead. 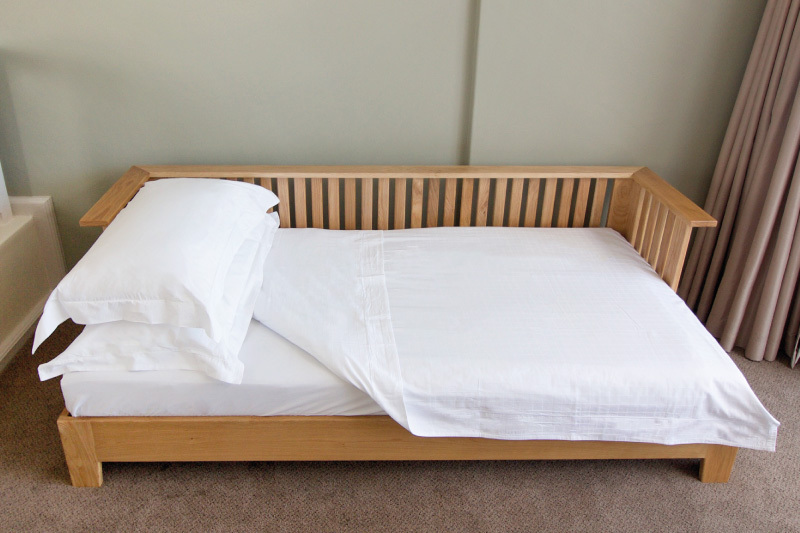 Our daybeds are designed to be multifunctional sitting and sleeping units. Self-service linen bags will be provided to guests sleeping on daybeds. The bag will be placed next to the daybed allowing guests to make up the daybed when they are ready to use it. A cot for one child under the age of 3 years can be made up in the bedroom at an additional charge.